Is your computer getting sluggish and frustrating? Or is it just time for an upgrade? 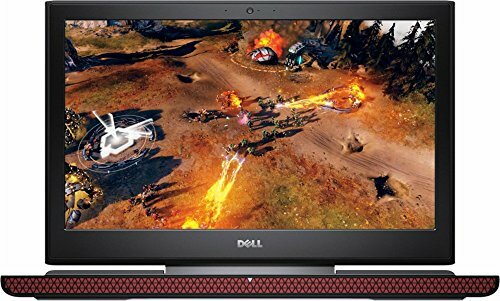 Whether you need a laptop for videos, movies or video games, and work, it can be quite difficult trying to get one for whatever your purpose. There are just so many options out there. And so, without further ado, here are all of our top rated laptops for streaming movies and videos. 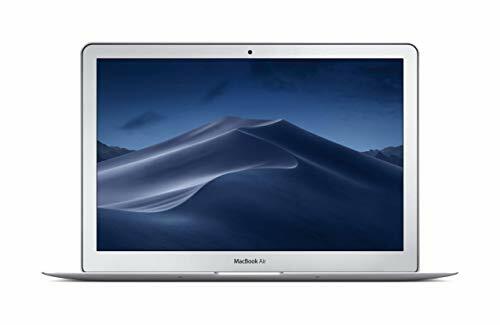 Coming up as number one on our countdown, we have the Apple MacBook Pro 15 as well. This one comes with a pretty large screen, which allows you to view your favorite movies and video with extraordinary detail. That’s largely because Apple is using their proprietary Retina technology here, which provides that excellent quality. Of course, it can be used for more than just media as well. This laptop is a power house, coming equipped with a powerful Intel processor, a dedicated graphics card, and a whopping 16GB of RAM. Thee’s even a Touch Bar, which allows you to do different actions, such as adjust the volume or your position in a video without waking the screen. Apple’s latest MacBook Air is the perfect laptop for streaming movies and watching video. The new MacBook Air comes with a brand new display that rivals the MacBook Air models of the past. It comes in at 13.3-inches in size, and is a Retina display. It has close to no bezel, which provides you with even more screen real estate for watching media. As far as actual performance goes, the MacBook Air is actually pretty quick. It’s equipped with a dual-core 8th generation Intel Core i5 processor, which should be able to plenty of heavy lifting. You get around 8GB of RAM inside as well. And we saved the best for last — this laptop gets some excellent battery life, bringing you up to around 10 hours off a single charge. If you’re looking for something with Windows 10 on it, the Dell XPS 15 is one of the best laptops that you can pick up for watching movies and videos. It is actually known for having one of the best displays as far as Windows laptops go. You actually have a couple of options — Full HD or 4K, and of course, your choice does affect price significantly. It has an 8th-generation Intel Core i7, 16GB of RAM, and a 512GB SSD. That said, this laptop is extremely quick. It’s an anti-glare display, and bezels are almost non-existent. We’re big fans of what Google is offering in their all new Pixelbook as well. It’s the perfect device for those looking to stream movies and videos in excellent quality. The screen has a near bezel-less display like the MacBook Air, which provides you some of that same great real estate. The Google Pixelbook actually has some pretty powerful hardware inside as well — you get a an Intel Core i5 processor — the 8th generation model — and there’s 8GB of RAM, which offers plenty of room for multitasking and using multiple applications. 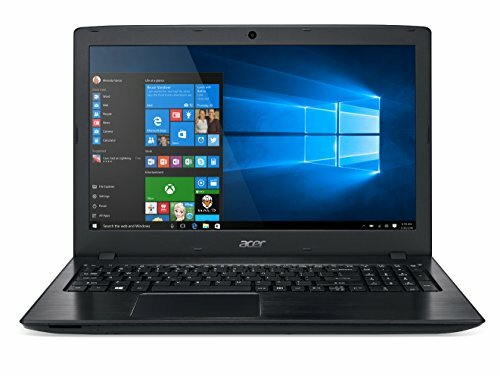 This laptop is actually pretty unique because it uses Chrome OS. That’s Google’s own web-based operating system, though you still get access to a massive library of Android apps and even apps on the Chrome store. There’s also Google Assistant built in — there’s an actual Assistant key on your keyboard — for all the voice-activated commands you need to make. The Google Pixelbook has some of the best battery life that can be found today as well. Similar to the MacBook Air, the battery actually delivers up to 10 hours of use, even on video playback as well. It’s also a battery that’s been optimized for fast charging — after just 15 minutes on the wire, you can get up to an additional two hours of use. The Dell Inspiron 15 is an awesome laptop for streaming videos and movies due to its super fast 7th-generation Intel Quad-Core i5-7300HQ. It can reach up to 3.5GHz of speed with Turbo Boost enabled, so nothing will slow your movie streaming down. This laptop comes with a 1TB 5400 rpm Hybrid Hard Drive to store all of your fun movies or other personal files. The NVIDIA GeForce GTX 1050 allows for amazing video quality when streaming movies or other videos. 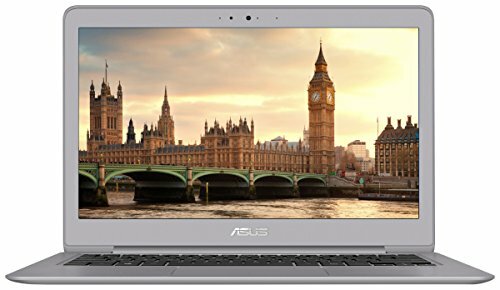 The ASUS ZenBook 13 is a great laptop for people who like to fly around places, seeing as its very lightweight at only 2.6lbs! And since its so small, it won’t be too difficult to carry around with you. This laptop also has a fingerprint scanner built right into the touchpad so you can effortlessly login to your computer with just your thumb print. This is because of Windows’ built-in Windows Hello software! With a 256GB SSD you’ll be able to hold all of your movies, video games, or even work files! 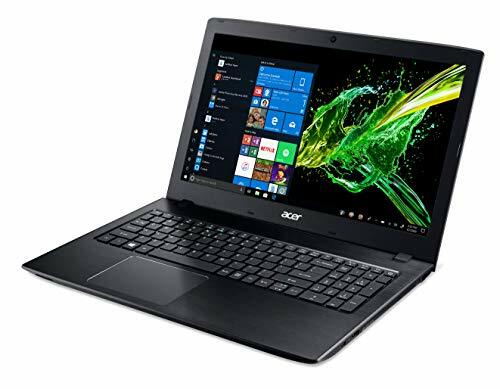 The Acer Aspire E 15 has a super fast 8th Gen i5 Intel Core processor. It runs at 3.4GHz, and with that type of speed, you’ll be able to multitask with ease! Along with the i5 Intel Core processor, you also have the option to grab the 8th Gen i7 Intel Core processor instead. So you have two options here, which allow you to grab the right one for whatever your purposes, even if that be your budget. Having a 15 hour battery is really useful for those fun and exciting non stop movie marathons. You won’t have to have this laptop attached to the wall all the time. It’s nice as well if you’re just waiting at the airport and there’s no wall outlets available. 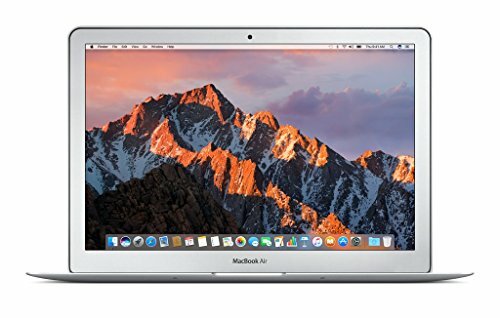 The MacBook Air has a great i5 Intel Core processor that runs at 1.8GHz. With Turbo Boost enabled it reaches 2.9GHz — that is the speed of a regular gaming laptop, so you don’t have to worry about not being able to run high-end games or even multiple browsers at once. The 256GB SSD is 17x faster then the regular 5000 RPM hard drives, so you can be sure accessing anything off your hard drive will present no problems. This laptop also has the option to pick an even faster processor: the Intel Core i7. The Intel Core i7 runs at 2.2GHz, instead of the i5 running at 1.8GHz. The Acer Chromebook R13 is a convertible laptop, giving you the option to use it as a laptop or a tablet with a stand. This makes using the Chromebook all that more convenient. This laptop has a MediaTek MT8173C Core Pilot Quad-Core ARM Processor that runs at 2.1GHz. That means you can run anything without worrying about your laptop not being able to handle it! 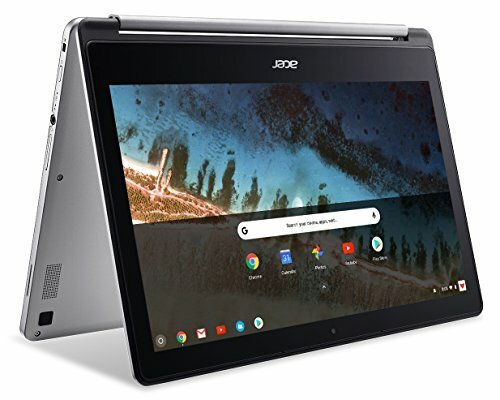 The Acer Chromebook R13 has a 12 hour long battery, so you can watch one or several movies without racing to the nearest wall outlet to plug your computer in. All of these laptops are great choices for streaming, working, or just sitting back and enjoying a nice funny cat video. Some of these laptops are so good you could even run a decent game if you wanted to. Have a comment or some feedback for us? Let us know down in the comments section.